January. Let’s be honest, the best thing about January are the first few hours you enjoy before you go to bed on January 1st, then all the football that day when you wake up. Bills from Christmas coming due, tax bills to pay…January even contains the most depressing day of the year. 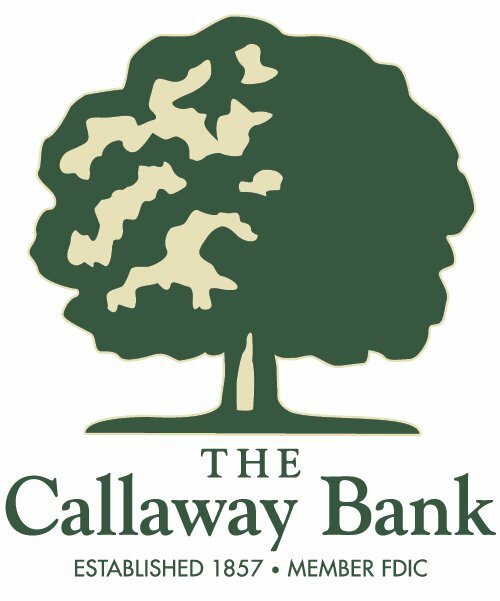 Our friends at The Callaway Bank may not be grief counselors, but they can certainly help ease your January financial concerns. From planning investments to finding a better rate for your mortgage, the folks at Callaway Bank are always ready to help manage your finances. With the amount of stress finances can bring on families, seeking some helpful advice on how you can improve your standing is always a good idea. The best part of Callaway Bank? Its friendliness. Check them out on Facebook and Twitter. It is easy to tell how in tune they are with the community, supporting causes and pointing out useful information. That really says something about the service of Callaway Bank. It’s not just service for their customers, it’s service to the entire Mid-Missouri community. That’s the most valuable commodity a bank can possess.